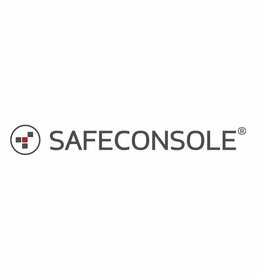 The SafeConsole Cloud (SCC) hosted service is the easiest and quickest way to get you organization managing and securing your encrypted endpoints. 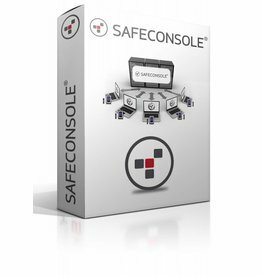 A one time Cloud Starter (base) + Device Licenses are REQUIRED for SafeConsole Cloud. 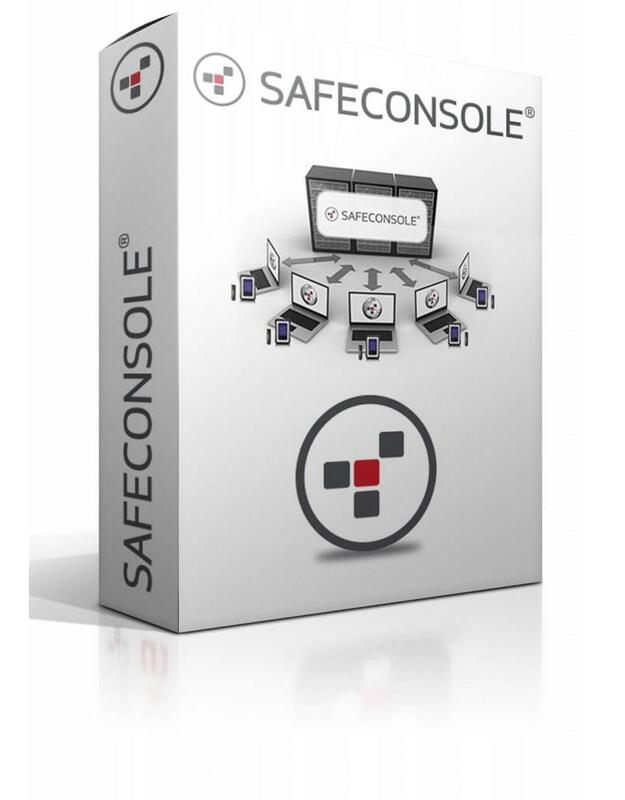 SafeConsole Cloud Device License (1 jaar) voor gebruik in combinatie met SafeConsole Cloud. 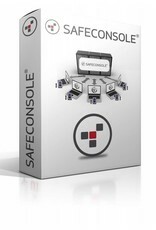 SafeConsole Cloud Device License (3 jaar) voor gebruik in combinatie met SafeConsole Cloud.